Want to enter a tournament? If you have already registered with our site, please login. If you have not yet registered with our site, please register. "A MUST PLAY THIS WEEKEND-ONE OF THE ONLY WEEKENDS THAT OFFER THE SUMMER WORLD SERIES"
"WINNING TEAMS IN ALL AGES, ALL BRACKETS WITH RECEIVE A FREE PAID BERTH TO THE FOLLOWING EVENTS"
"ALL SEVEN (7) TOURNAMENT OF CHAMPIONS (TOC)"
THIS IS A METAL BAT TOURNAMENT. 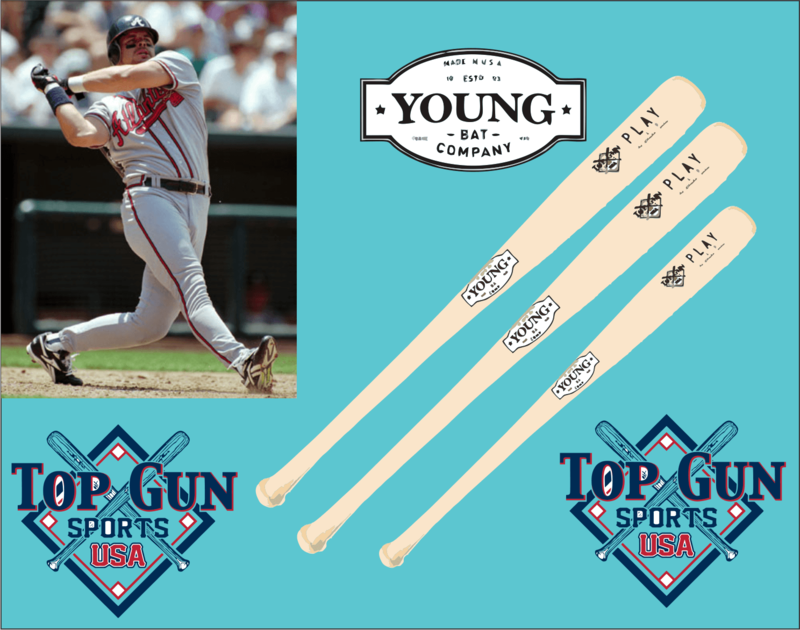 WE ARE GIVING AWAY "RYAN KLESKO WOODEN BATS" TO THE CHAMPIONS. TOP GUN-USA DOES PROVIDE GAME BALLS FOR ALL OF OUR EVENTS. All Winning Teams Receive $5,000.00 Free Paid Berth to the 2019 Summer World Series, GA Tournament of Champions (Spring & Fall), SC Tournament of Champions (Spring & Fall), NC Tournament of Champions (Spring & Fall) 2019 Winter Nationals and 2019 Winter World Series. Spring Zone Activation Required for Summer Free Paid Berth & Fall Zone Activation Required for Winter Berths. 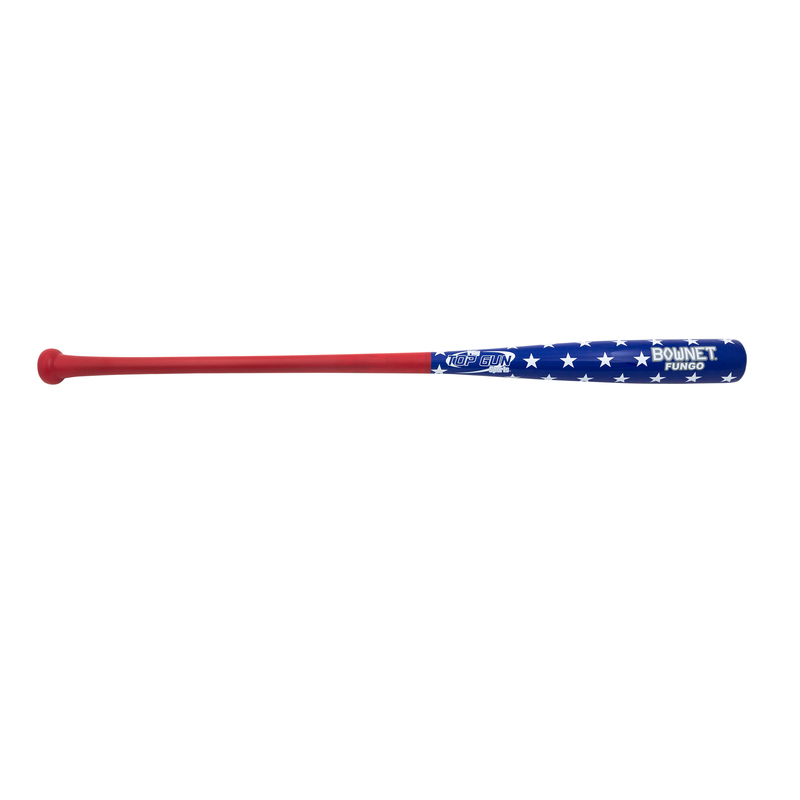 All Champions in all ages, all brackets will receive (12) Young Wooden Bats, MLB Rock Hard Maple Ryan Klesko Series Bats. 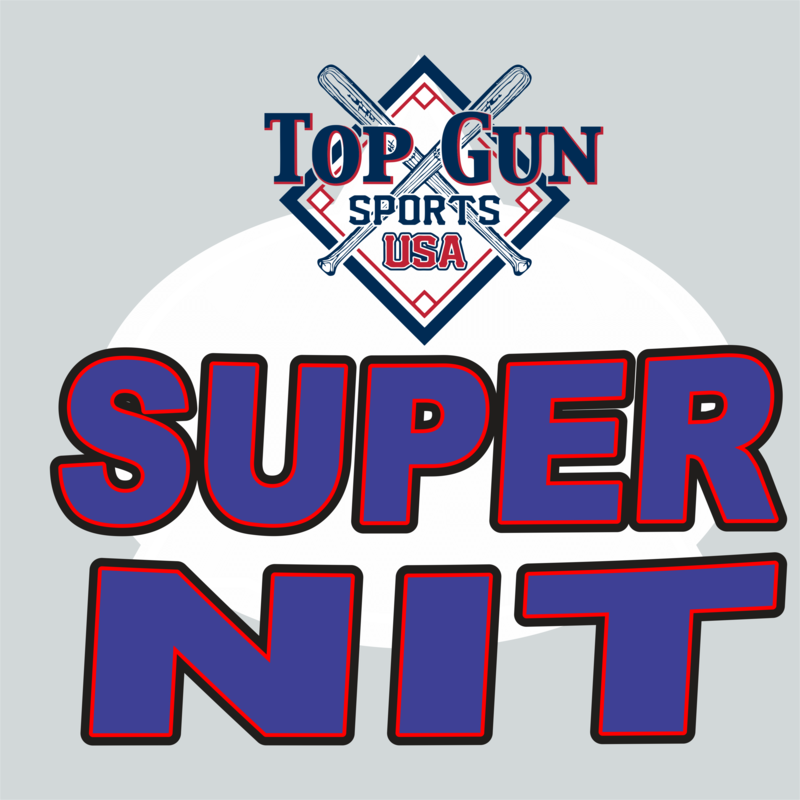 "TOP GUN-USA SPORTS ARM SLEEVES"
"ALL WINNING TEAMS IN ALL AGES, ALL BRACKETS WILL RECEIVE (12) TOP GUN-USA ARM SLEEVES"
"TOP GUN-USA EVENT" " MOTHER'S DAY 30.0Z STAINLESS STEEL TUMBLERS"
"TOP GUN-USA STAINLESS STEEL TUMBLERS"
"ALL WINNING TEAMS IN ALL AGES, ALL BRACKETS, WILL RECEIVE (12) TOP GUN-USA 30OZ. TUMBLERS"
"WHAT DOES YOUR BRAND DO FOR YOU"
TOP GUN-USA DOES PROVIDE GAME BALLS FOR ALL OF OUR EVENTS. All Winning Teams Receive $4,500.00 Free Paid Berth to the GA Tournament of Champions (Spring & Fall), SC Tournament of Champions (Spring & Fall), NC Tournament of Champions (Spring & Fall) 2019 Winter Nationals and 2019 Winter World Series. Spring Zone Activation Required for Summer Free Paid Berth & Fall Zone Activation Required for Winter Berths. 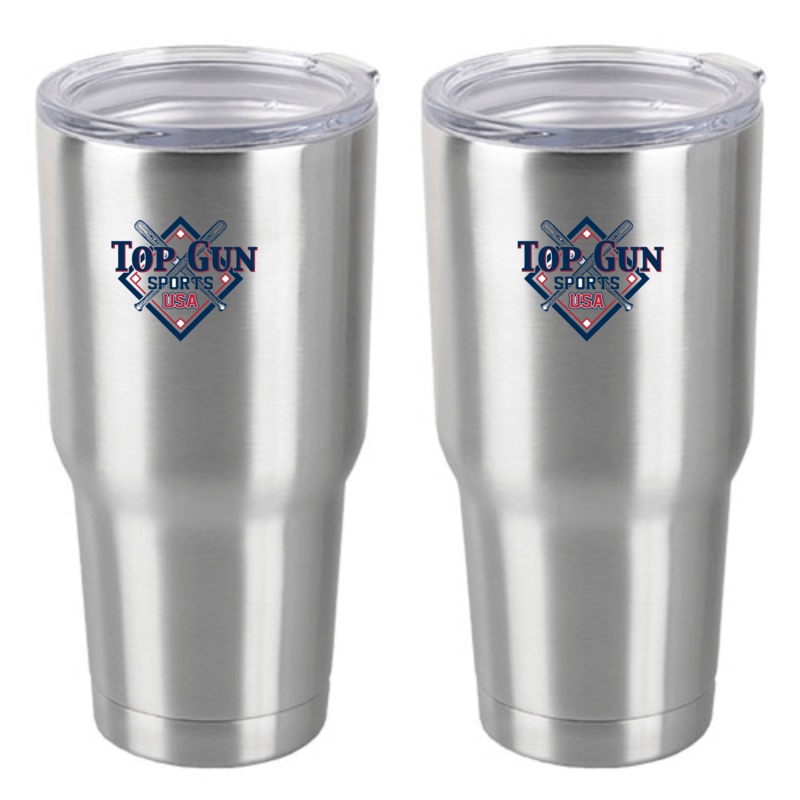 All Champions will receive (12) Top Gun-USA Stainless Steel 30oz Tumblers for the Mothers. TOP GUN-USA DOES PROVIDE GAME BALLS FOR ALL OF OUR EVENTS. All Winning Teams Receive $4,500.00 Free Paid Berth to the GA Tournament of Champions (Spring & Fall), SC Tournament of Champions (Spring & Fall), NC Tournament of Champions (Spring & Fall) 2019 Winter Nationals and 2019 Winter World Series. Spring Zone Activation Required for Summer Free Paid Berth & Fall Zone Activation Required for Winter Berths. All Champions will receive (12) Top Gun-USA Stainless Steel 30oz Cooler Tumblers for the Mothers. 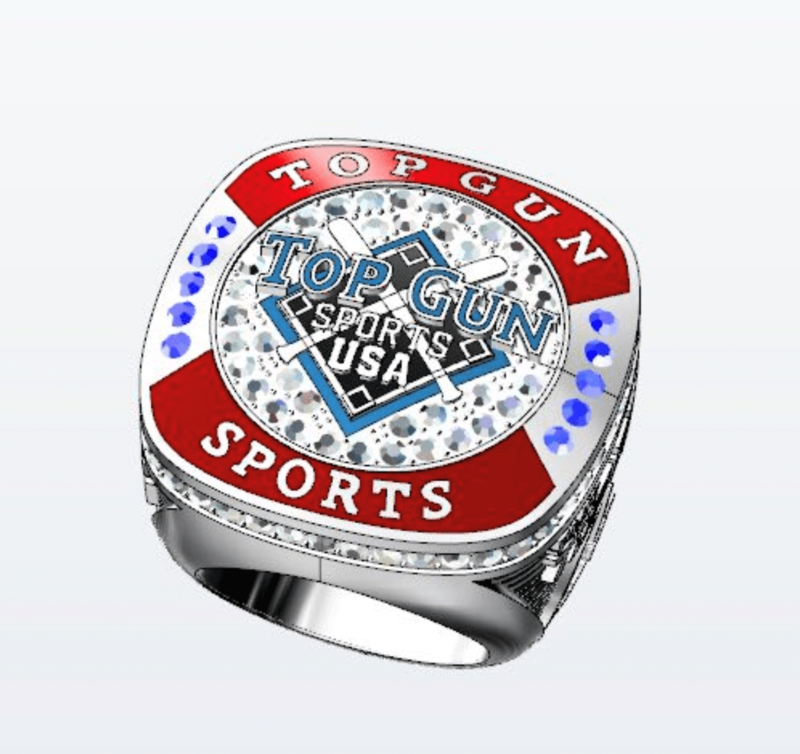 "TOP GUN-USA SPORTS EVENT" "JUMBO RINGS"
"TOP GUN-USA JUMBO CHAMPIONSHIP RINGS"
"ALL WINNING TEAMS IN ALL AGES, ALL BRACKETS WILL RECEIVE (12) TOP GUN-USA JUMBO RINGS"
TOP GUN-USA DOES PROVIDE GAME BALLS FOR ALL OF OUR EVENTS.All Winning Teams Receive $4,500.00 Free Paid Berth to the GA Tournament of Champions (Spring & Fall), SC Tournament of Champions (Spring & Fall), NC Tournament of Champions (Spring & Fall) 2019 Winter Nationals and 2019 Winter World Series. Spring Zone Activation Required for Summer Free Paid Berth & Fall Zone Activation Required for Winter Berths. Champions Receive (12) Jumbo Rings. 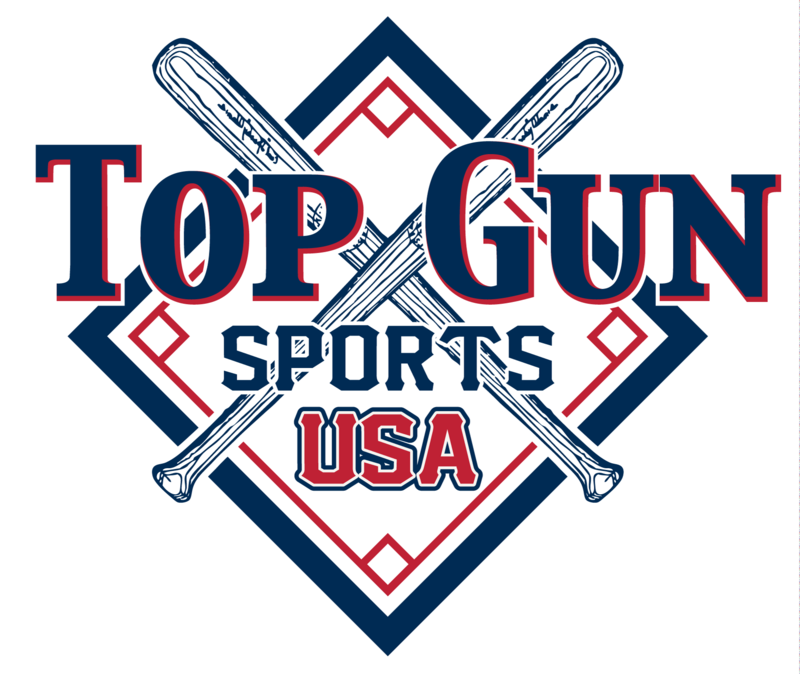 "TOP GUN-USA SPORTS EVENT" "SALUTE TO THE TROOPS"
"CHAMPION HAS CHOICE OF BUCKET BAG OR TOP GUN-USA FUNGO BAT"
TOP GUN-USA DOES PROVIDE GAME BALLS FOR ALL OF OUR EVENTS. All Winning Teams Receive $4,000.00 Free Paid Berth to the GA Tournament of Champions (Spring & Fall), SC Tournament of Champions (Fall), NC Tournament of Champions (Summer & Fall) 2019 Winter Nationals and 2019 Winter World Series. Spring Zone Activation Required for Summer Free Paid Berth & Fall Zone Activation Required for Winter Berths. 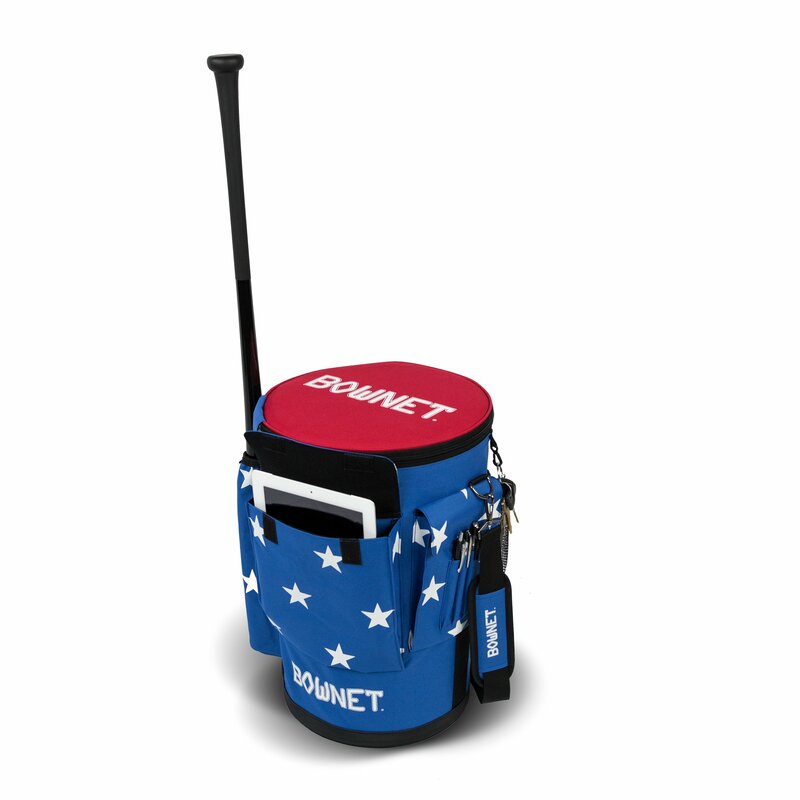 Champions has a choice of Coaches Fungo or Bucket Bag. Runner Up receives the remaining perk. 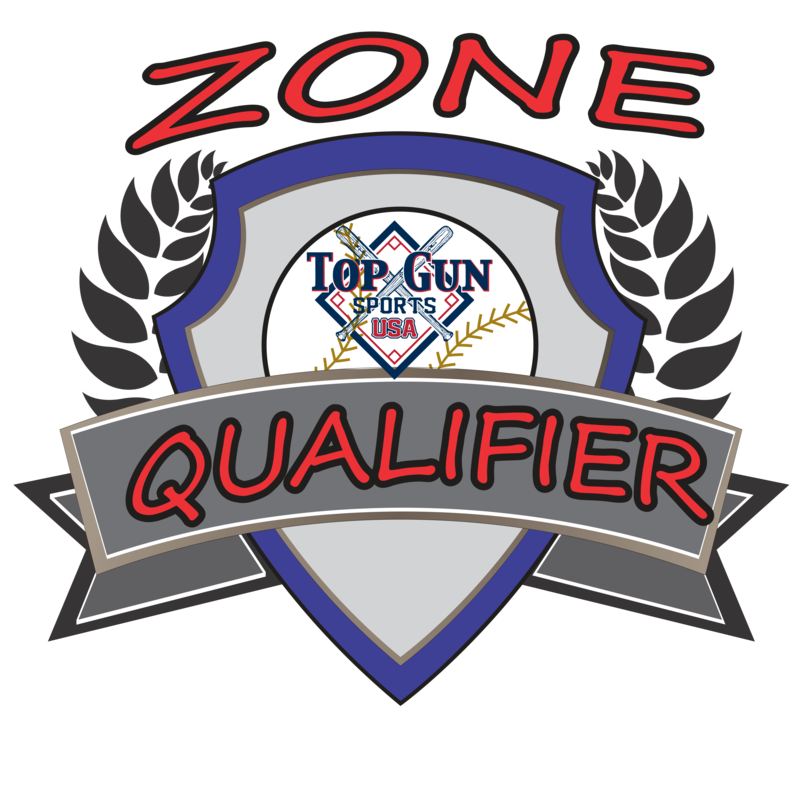 "TOP GUN-USA SPORTS EVENT" "ZONE QUALIFIER ACTIVATES SUMMER EVENTS"
SUMMER ZONE QUALIFIERS ACTIVATES YOUR SUMMER BERTHS ONLY. 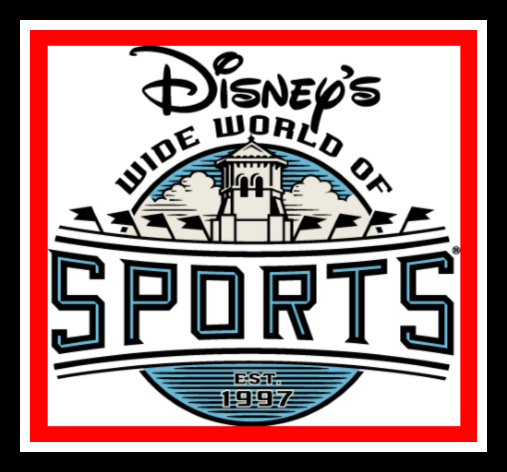 "TOP GUN-USA / AAU QUALIFIER- FREE PAID BERTH TO DISNEY $800.00 VALUE"
Where are the teams coming from? California, Florida, Georgia, Illinois, Indiana, Louisiana, Michigan, North Carolina, New Jersey, New York, Pennsylvania, Puerto Rico, Rhode Island, Texas, Virginia & Counting! THIS WILL COUNTY A SUMMER ZONE QUALIFIER FOR TEAMS. SUMMER ZONE QUALIFIERS ACTIVATES YOUR SUMMER BERTHS ONLY. WINNING TEAMS WILL RECEIVE A FREE BERTH $800.00 VALUE TO DISNEY! "TOP GUN-USA SPORTS EVENT" "BATTLE FOR THE CHAMPIONSHIP CHAINS "
TOP GUN-USA DOES PROVIDE GAME BALLS FOR ALL OF OUR EVENTS. TOP GUN-USA DOES PROVIDE GAME BALLS FOR ALL OF OUR EVENTS. All Winning Teams Receive $3,500.00 Free Paid Berth to the GA Tournament of Champions (Spring & Fall), NC Tournament of Champions (Summer & Fall), SC Tournament of Champions (Fall) 2019 Winter Nationals and 2019 Winter World Series. Spring Zone Activation Required for Summer Free Paid Berth & Fall Zone Activation Required for Winter Berths. 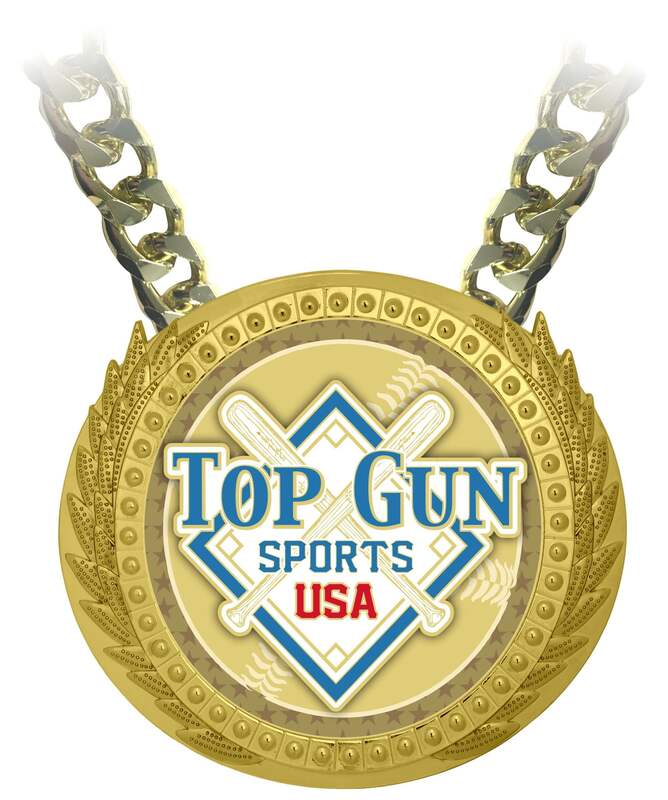 All Champions will receive 12 Top Gun Championship Chains.